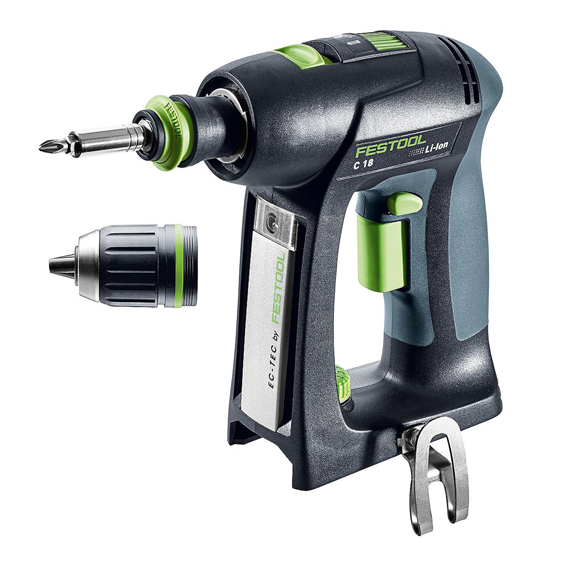 The Festool C18's revolutionary EC-TEC brushless motor, combined with the recently upgraded Airstream battery packs, delivers ample power to tackle over a million screws with minimal wear. 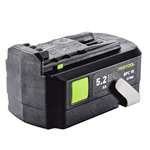 This extremely efficient, energy sipping motor delivers more power, longer run time, and fewer trips to the charger. Plus, the sophisticated electronics protect the tool and the batteries from just about anything you can throw at it. The incomparable FastFix system is supported by Keyless, Eccentric, Depth Stop, Right Angle, and Centrotec System chucks, eliminating the expense of five or more specialized tools, which saves you substantial time and wasted material.